Wife: Are you at dinner? Me: Did you know Shepherd’s Pie is Irish? Wife: Have you been drinking? Me: Why do you say that, dear? Me: So you agree then? Me: But you are still WRONG! 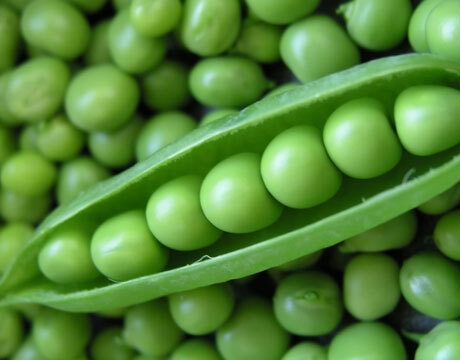 Me: Pea lovers of the world, unite! Wife: If peas mean so much to you, then all I can say is SEE YA! Me: You’re quitting me over peas? Me: Can we talk about peas some more? Wife: Do I have a choice? Wife: How many beers did you say you had? "The government at Washington does live. It lives in the pages of our Constitution and in the hearts of our citizens, and there it will always be safe."